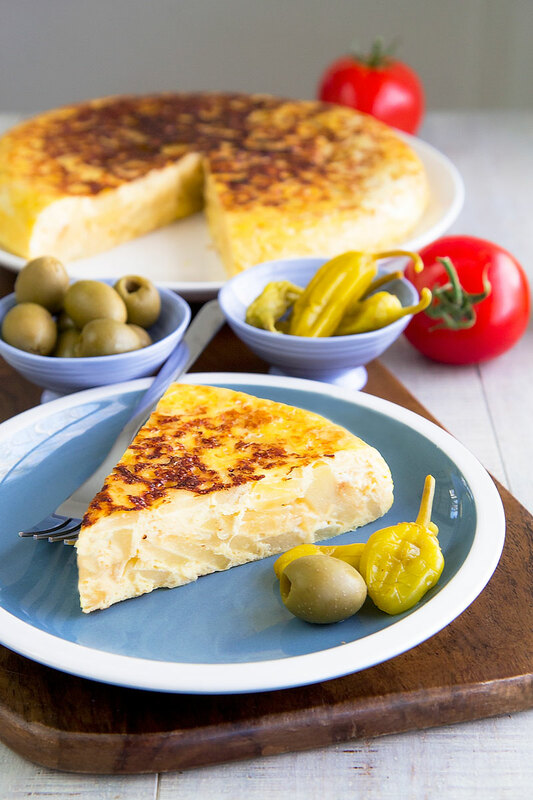 Italian frittata! This recipe is a classic in Italy, cooked along with various ingredients like herb, spinach, mushrooms and… onions! 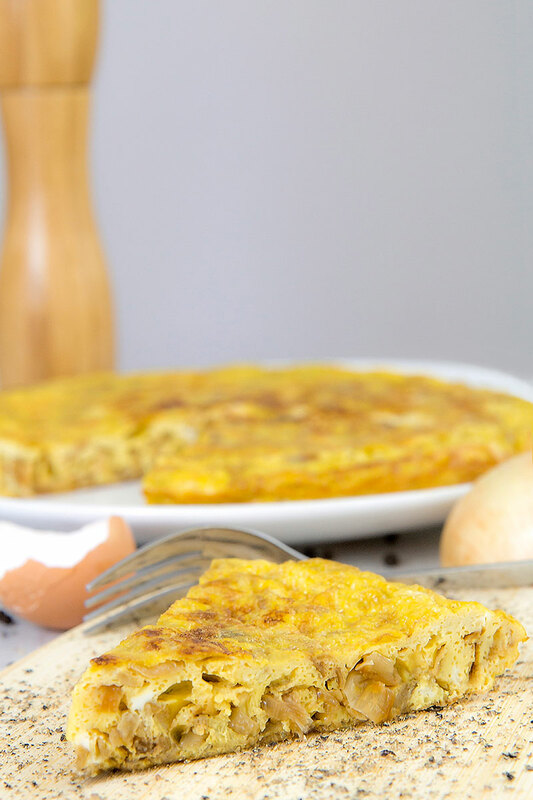 Today I prepared a tasty onion frittata: one of the preferred recipes of the Italian people. Just whisk and combine the eggs with caramelized onions, then cooked and flipped. 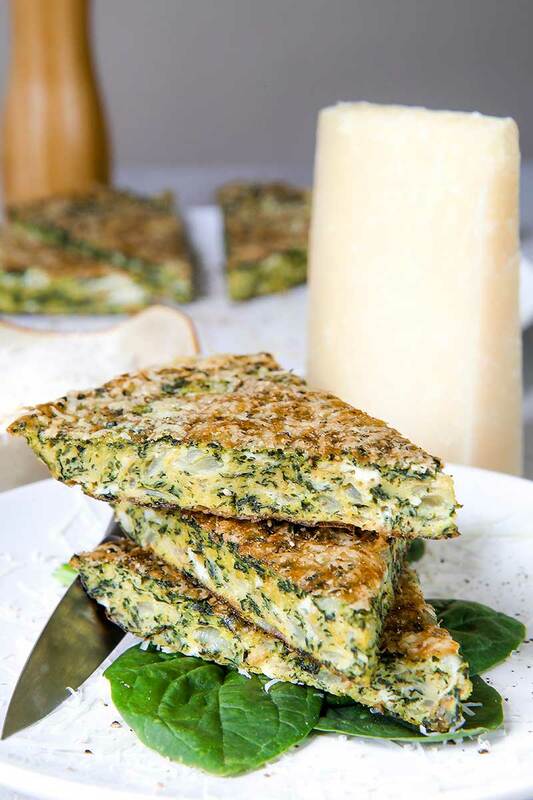 I love to serve onion frittata with fresh greens or sauteed dandelions, warm or at room temperature!